We offer one-stop easy rentals with many different sizes to suit your budget. 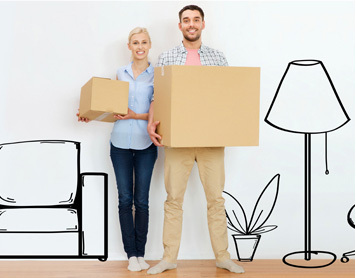 We sell a wide variety of moving supplies and an affiliation with a moving company that knows our sites well, helping to reduce moving time. 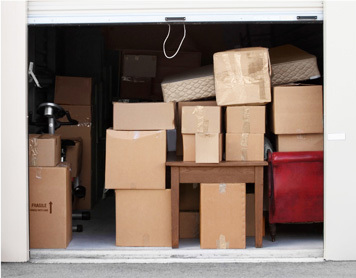 All of this combines to make your move and rental experience easy and stress-free. Just contact one of our friendly and knowledgeable staff to get things started! Immediately save 8% over most other storage companies when storing with us. * New rentals only; conditions apply; ask for details. CONGRATULATIONS to our gift card winners - January: Rupal K. and Sean H. and February: David G. and Donald M.
Choose the right space for your needs. Our experts have created tips and ideas to help maximize your storage experience.